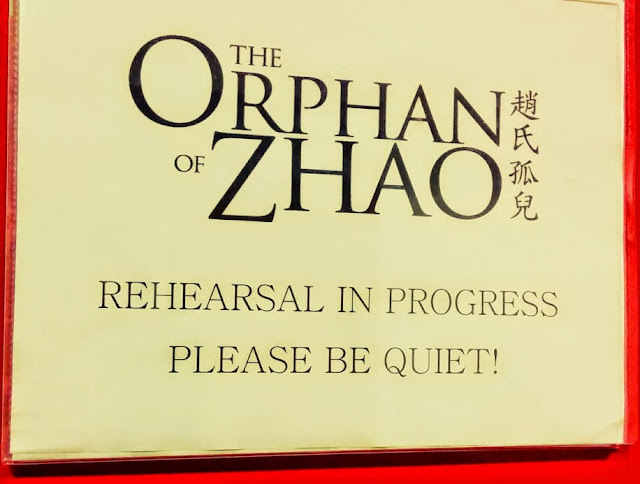 Rehearsals started earlier this week for The Orphan of Zhao (趙氏孤兒). Here's the sign on our rehearsal room. The ensemble songs are definitely not quiet!